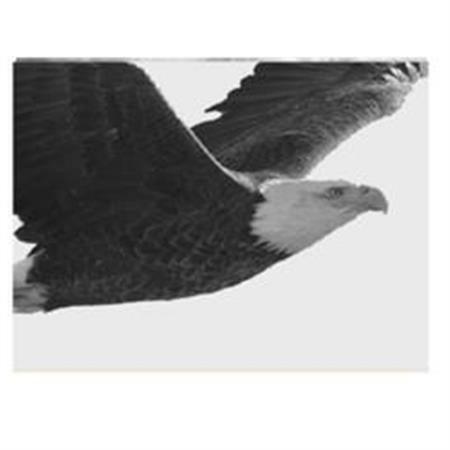 Zeagle is a dedicated company in consultancy, development and coaching in the area of leadership, teamwork and interpersonal and personal efficiency. We design and facilitate developmental programs for organisatuons in different sectors around the world. As a starting point of any development program, Insights Discovery is almost always used as a way of increasing our self awareness and awareness of others. Our expertise: consultancy in communication, facilitation and coaching of individuals and teams.